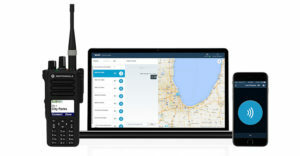 Communications Express provides Motorola Solutions secure two-way radio solutions to the retail industry in Northern Virginia and Washington D.C. In retail, the shopper’s experience is everything. It’s how browsing becomes buying, customers become brand advocates and how retailers influence the purchase path. By seamlessly connecting different teams and departments you help your operations run smoothly and provide excellent service to the customer the minute they walk through your door. With Motorola Solutions’ communication solutions you can engage with your shoppers and keep them coming back. 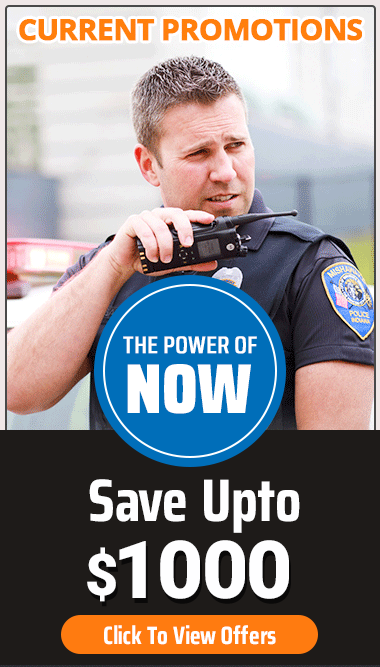 Motorola’s radios and accessories have been specifically designed to meet the needs of your staff. Lightweight and discreet they ensure crystal-clear and real-time communications and let you deliver exceptional customer service.